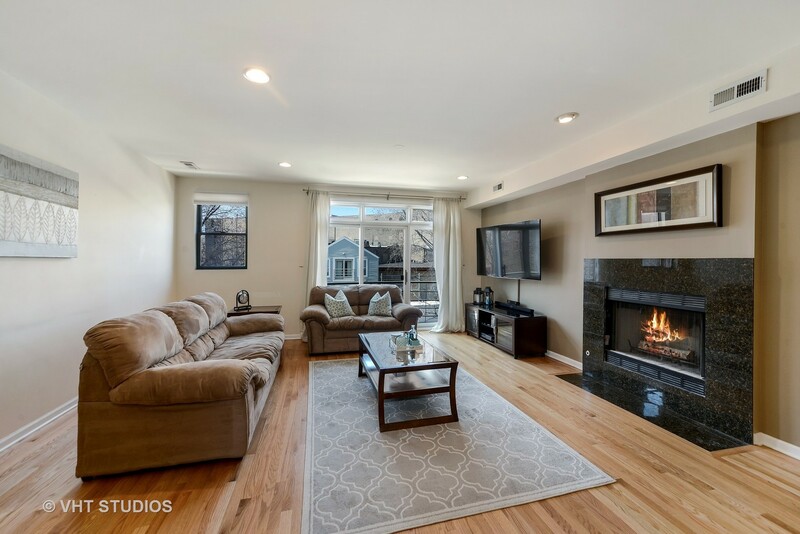 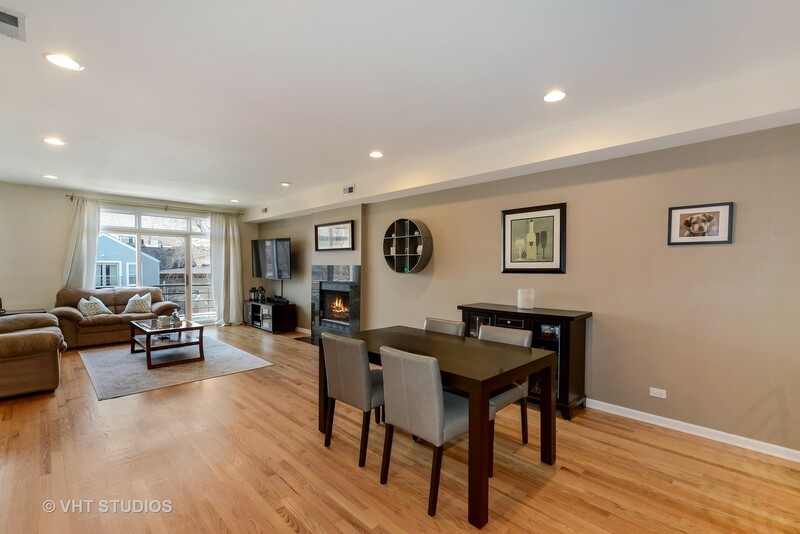 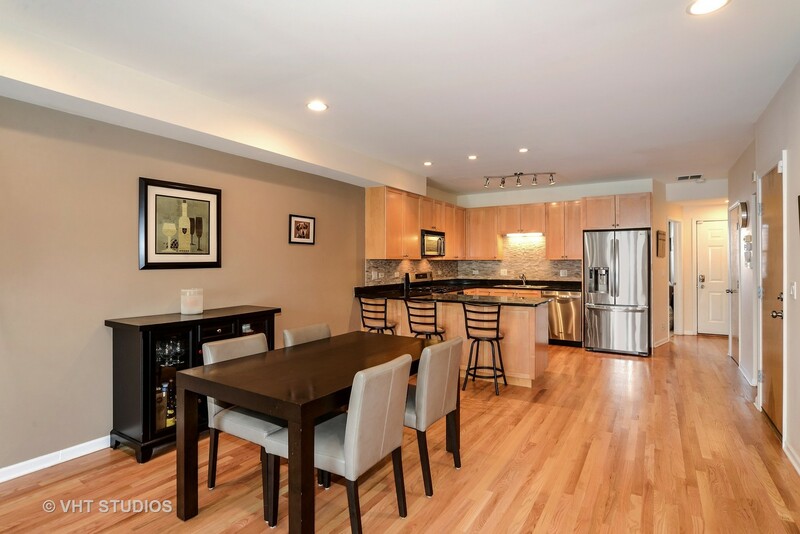 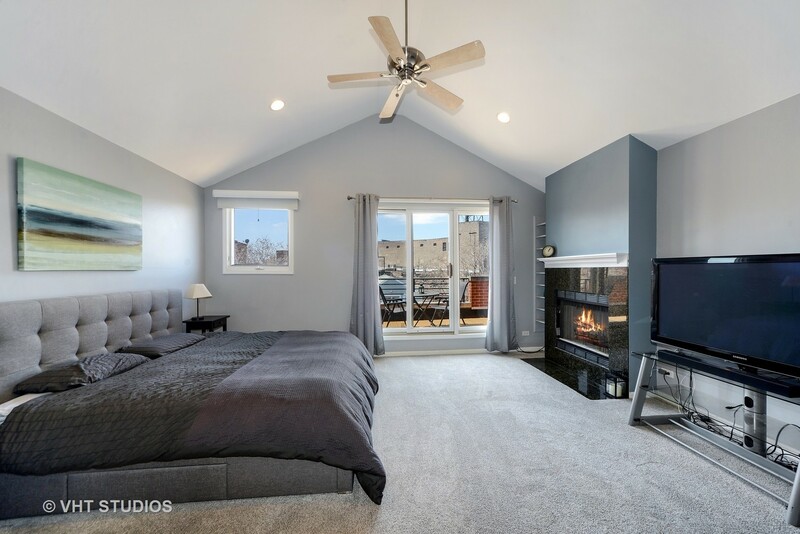 Located in the heart of Wicker Park in an intimate 2 unit building, this newer construction 3 bedroom, 2.5 bath duplex up penthouse has much to offer. 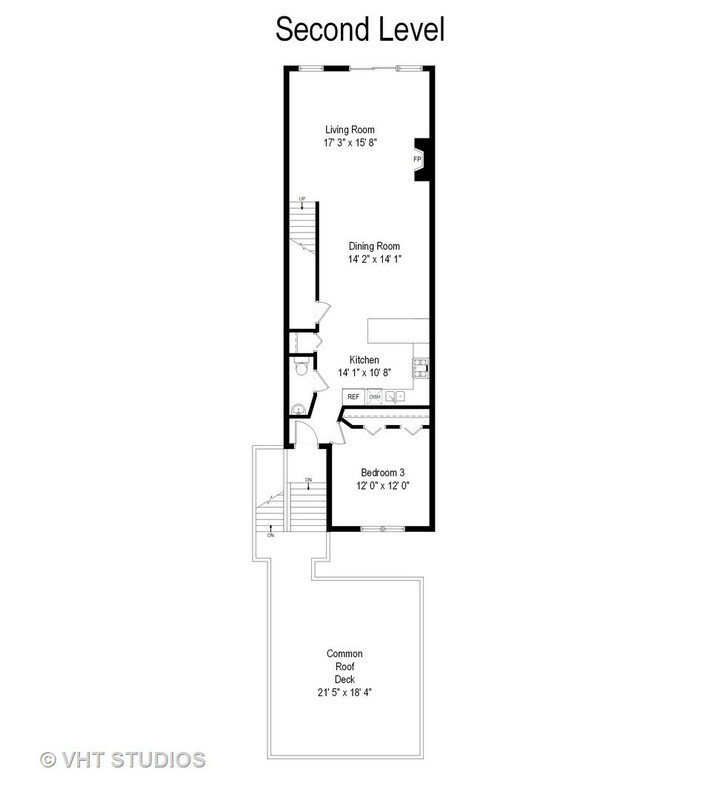 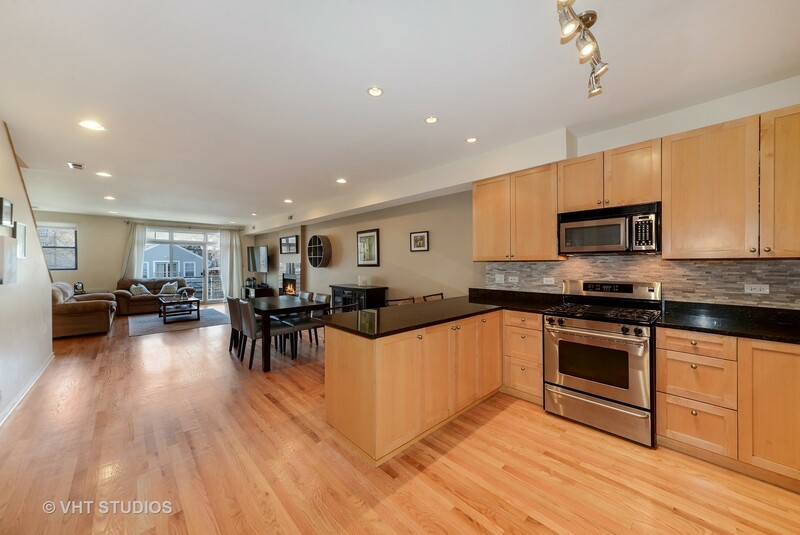 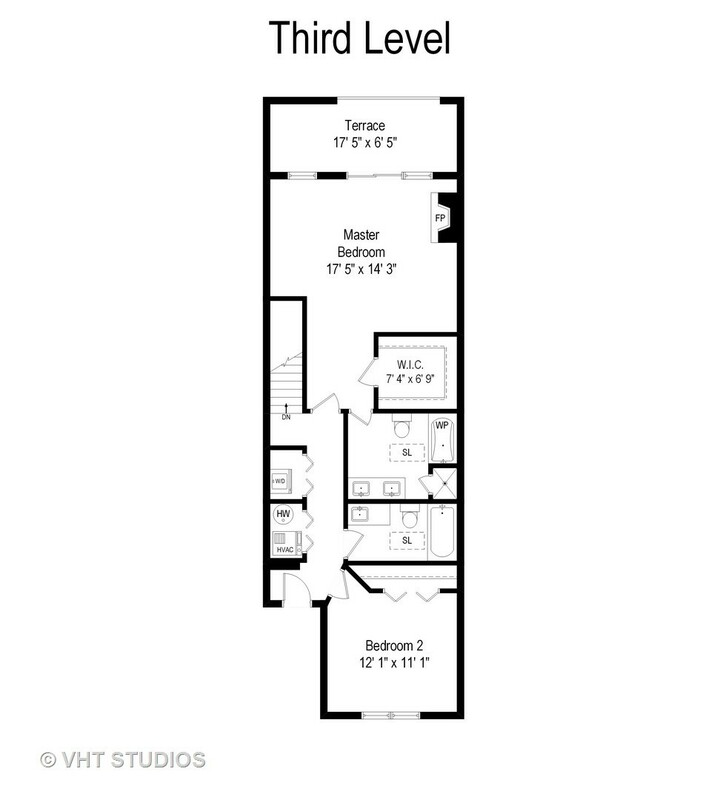 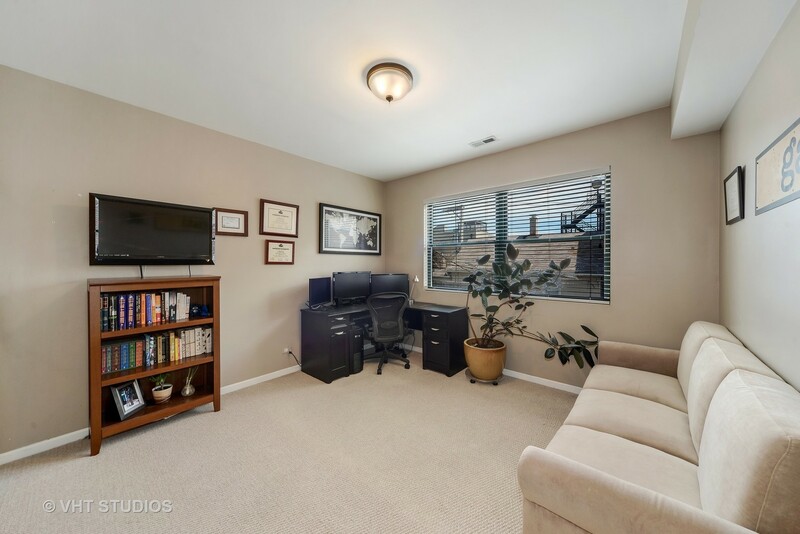 Expect to be impressed with its flexible floor plan, spacious room sizes and sought after appointments throughout. 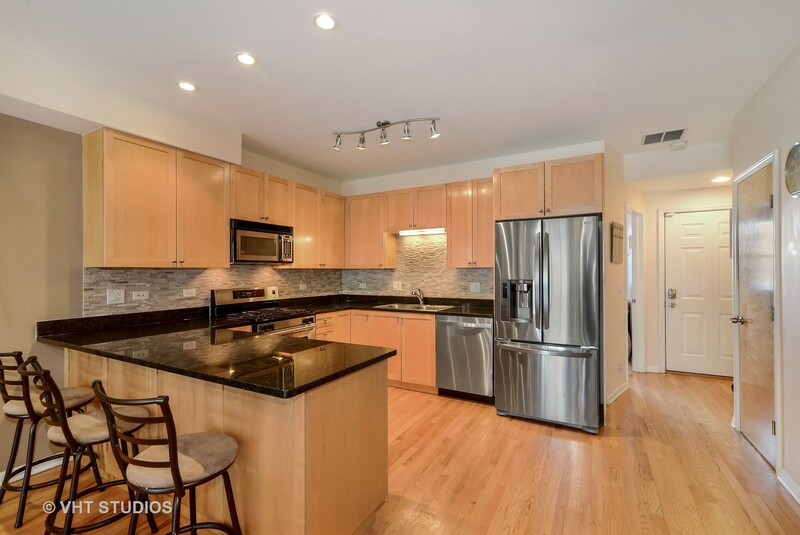 The kitchen is complete with 42" maple cabinetry, 1.25" granite counter tops, over-sized breakfast bar & newer stainless steel appliances. 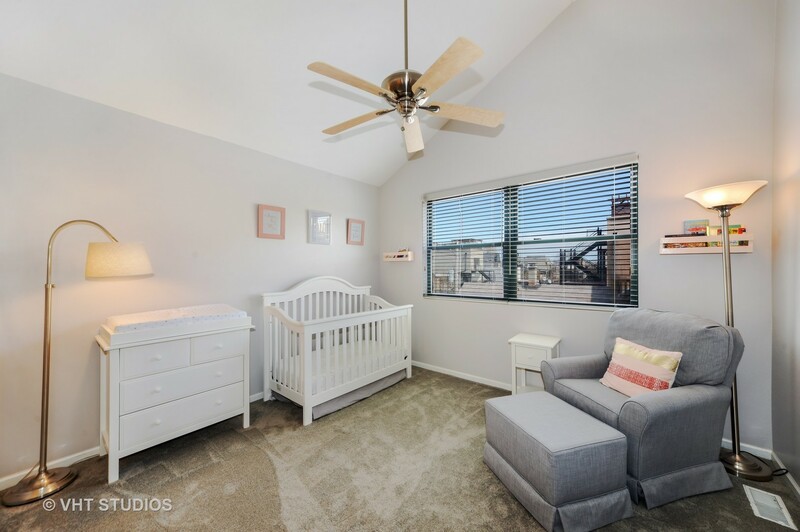 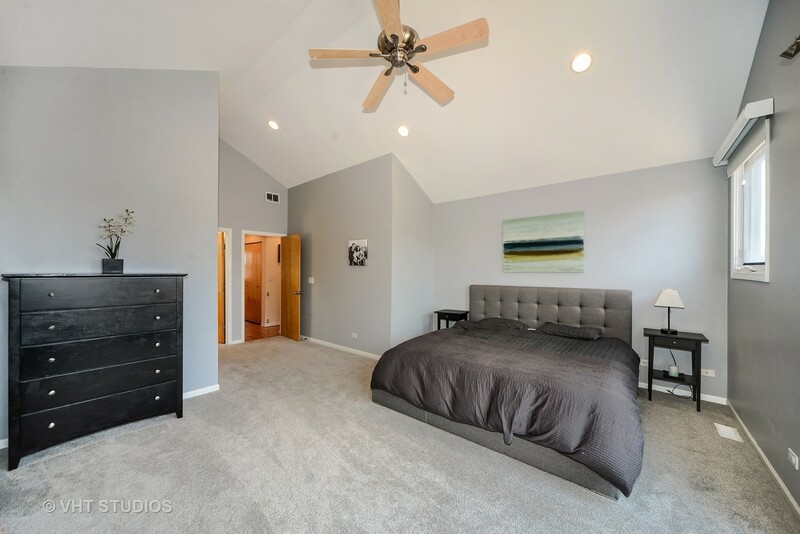 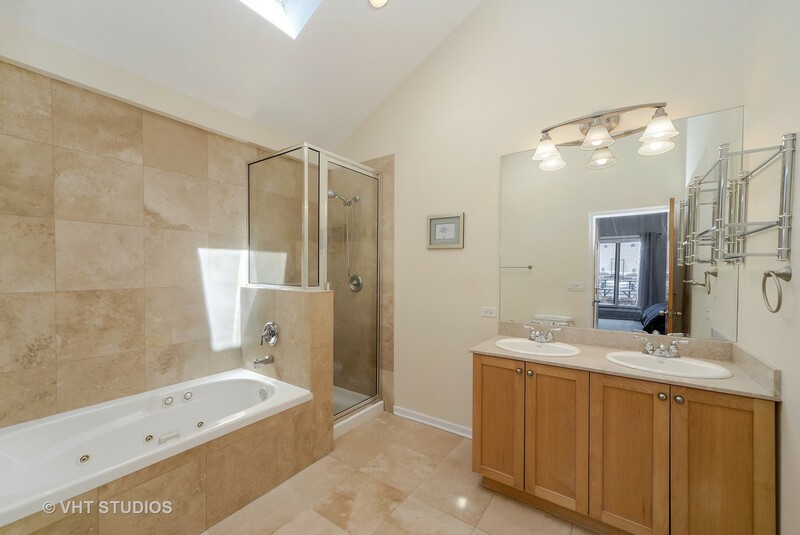 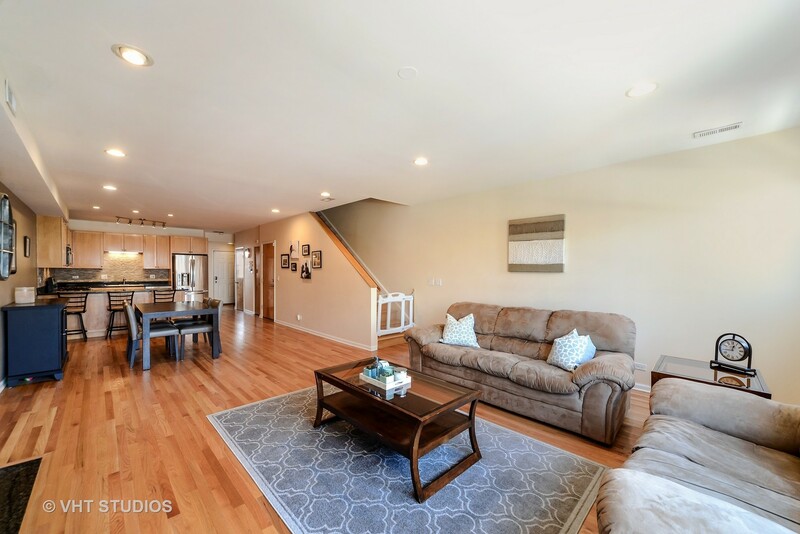 The master suite is generous in size including an organized, walk in closet and a bright master bath with double vanity, jacuzzi tub, separate shower & skylight. 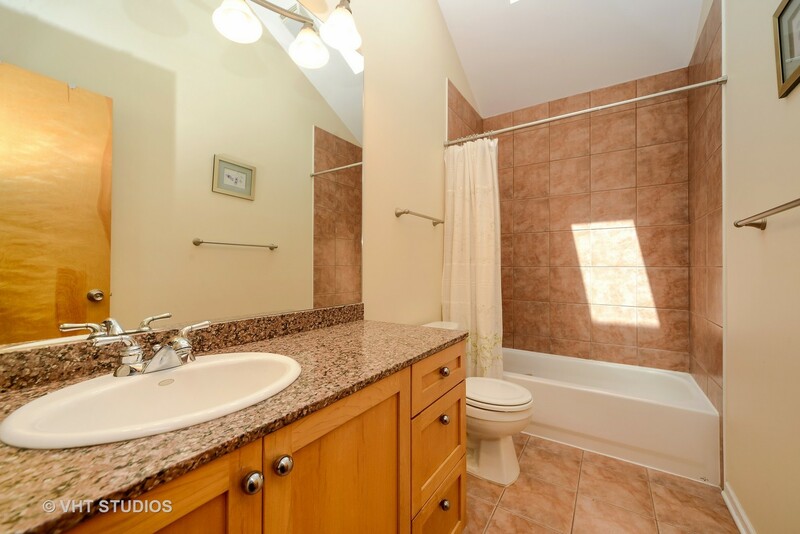 Updates include newer HVAC, hot water heater, carpet, washer/dryer, backsplash & lighting. 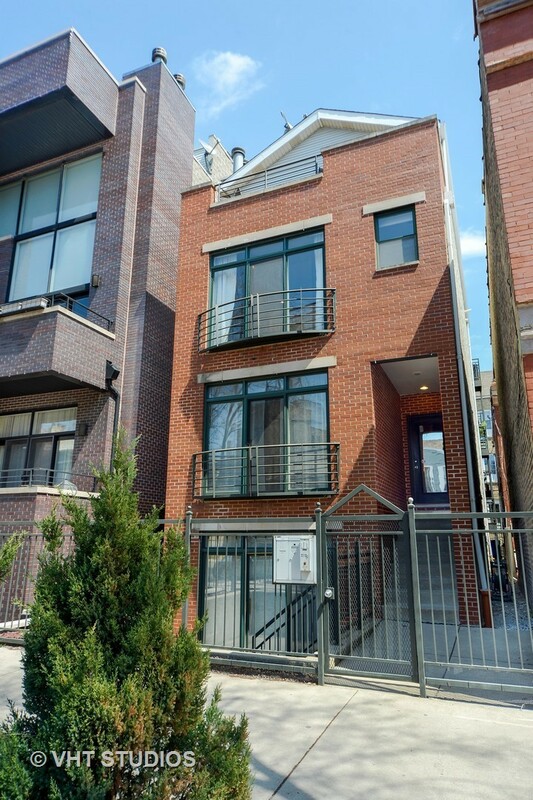 Other details include second floor penthouse, plenty of room for dining, hardwood floors & two gas fireplaces. 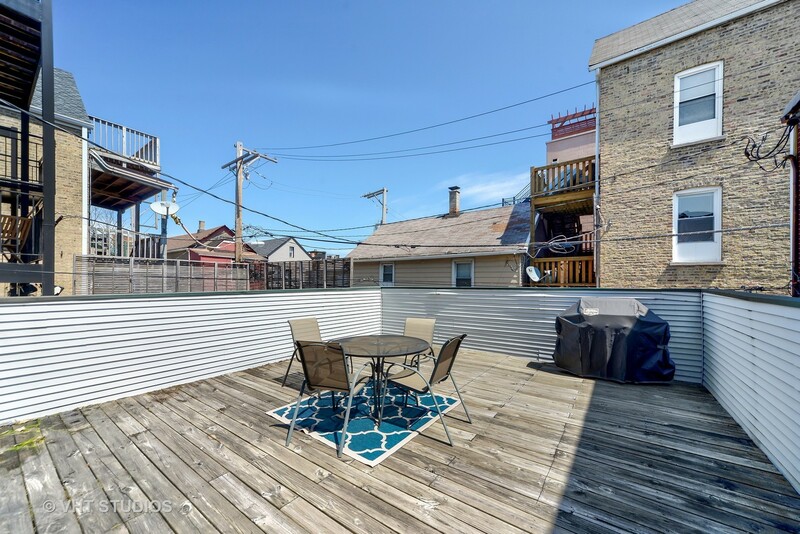 Terrace off of the second level, common garage roof deck (only shared with one unit) and garage parking complete this home. 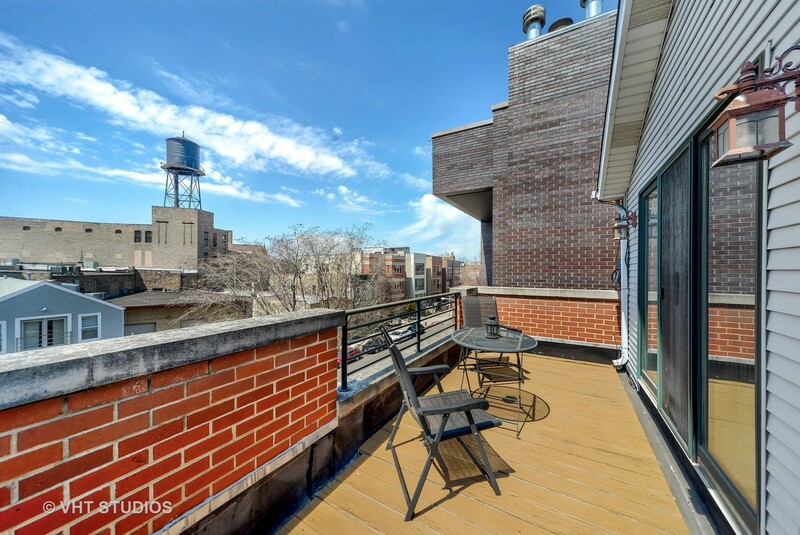 All of this within close proximity to all that Wicker Park & Bucktown have to offer.